QT BLOG CHAIN TOPIC: How do you as an author choose or create your story-world and give that setting authenticity? H.L. Dyer started the topic this time and explained that her setting evolved with her story line. Michelle McLean’s story-world dictates much of the plot because she writes historical fiction. My books, so far, have begun with dialogue in my head. I described this aspect of my process in my post, Hearing Voices-Therapy Needed. Following the dialogue and premise comes the story-world creation. All three of my books are primarily set in places with which I am familiar. Familiarity breeds authenticity. I write paranormal fiction, so I can go fantastic in other aspects of the creation, but I keep the setting well-grounded. Like Archetype, the magic in my book has rules in order for the world to function properly. Several of my blog chain buddies (links to the right under “QT Blog Chain”) mentioned that they didn’t like the research aspect of writing. I LOVE IT! My YA paranormal romance, SOUL PURPOSE, is set on the Texas Gulf Coast. I needed ghosts for my story. Part of the plot centers around The Great Storm of 1900. 8-10 thousand people died in that storm. Plenty of ghosts! The research was a blast. 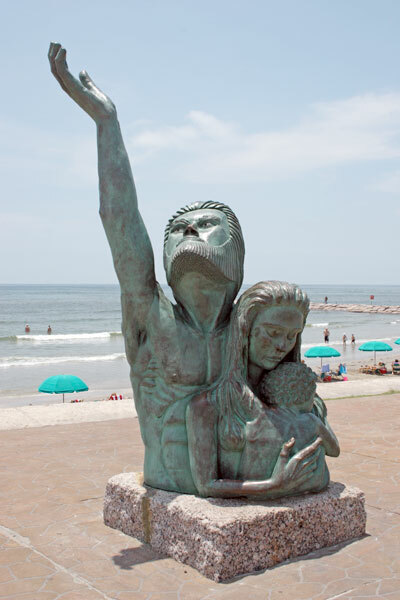 I took the kids to Galveston Island and we explored. After visiting a museum dedicated to the Storm, we found the perfect cemetery, hotel and restaurant for my book. Once again, familiarity breeds authenticity. 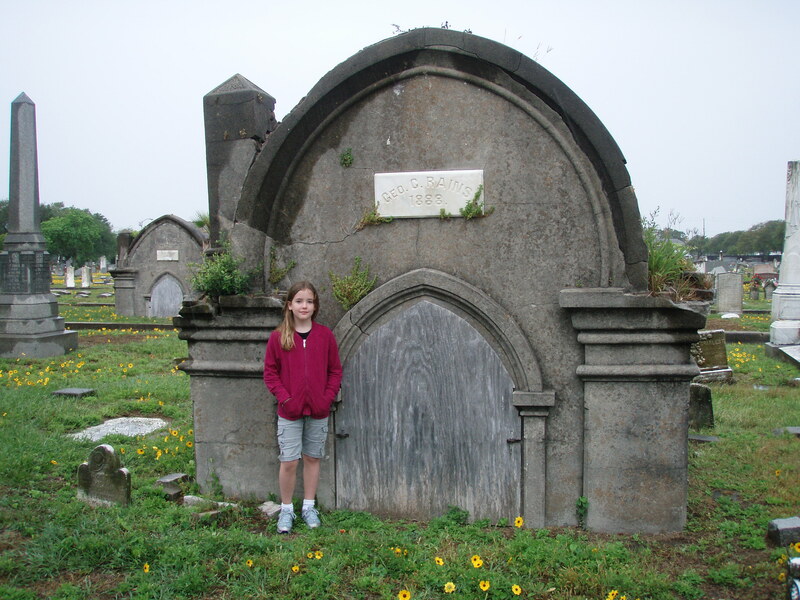 Above is my 4 foot-tall daughter near a mausoleum that is partially buried because the level of the entire island of Galveston was raised after the Storm of 1900. When this mausoleum was constructed in 1888, it would have had a door between 6 and 7 feet tall. 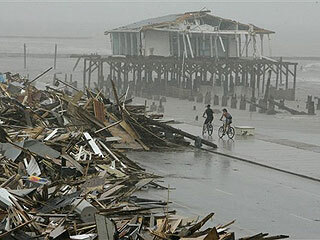 First-hand familiarity with my story-world came roaring into my life this week in the form of a hurricane named Ike. 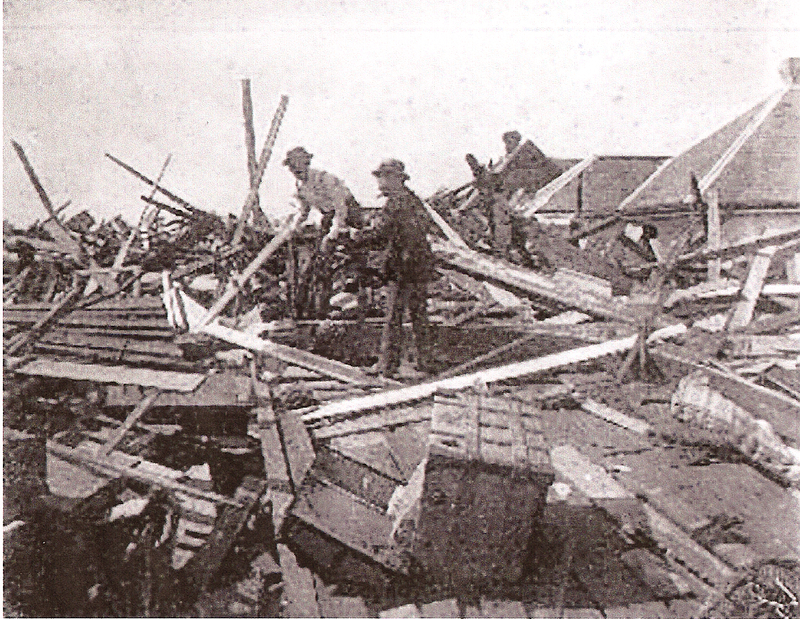 Ike was similar in intensity to the Storm of 1900. 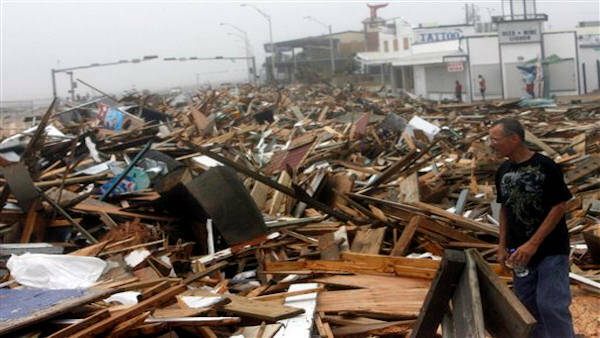 Fortunately, we now have radar, satellites, internet, radio and television to warn us that entire communities may be swept away. No such system existed in 1900. 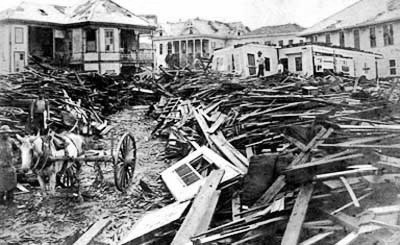 The effect of Hurricane Ike was similar to the Storm of 1900, but the death rate was negligible thanks to modern technology. I’ve been through several hurricanes in my lifetime, but this one made the others look, feel, sound, and smell like babies in comparison. I can’t wait to finish my sequel. Talk about familiarity! The previous post on this topic was by Kristal Shaff. My sweet writer friend, Abi, is the next blogger in the Query Tracker blog chain. The power of nature that my characters experienced in their past-lives (and live through again in book 2) is beyond words once you have felt it first-hand. Hopefully, once I’m over the trauma of it, I’ll be able to find the words. Below is where one of the buildings in my book used to stand. 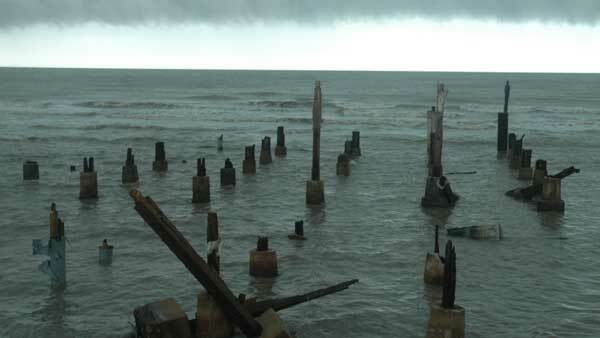 Murdoch’s Bath House was rebuilt after the Storm of 1900 and was lost again last week during Hurricane Ike. 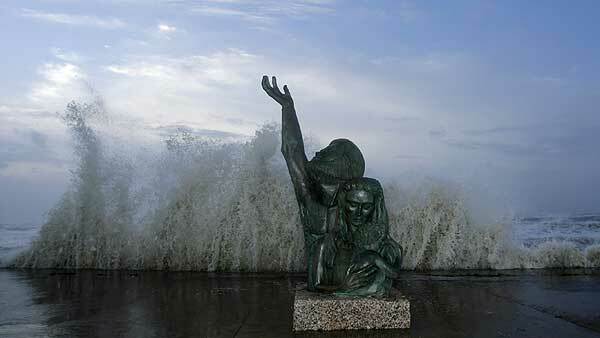 The statue below was built as a tribute to the estimated 10,000 people who died during the Great Storm of 1900. The seawall under the statue is 17 feet tall. 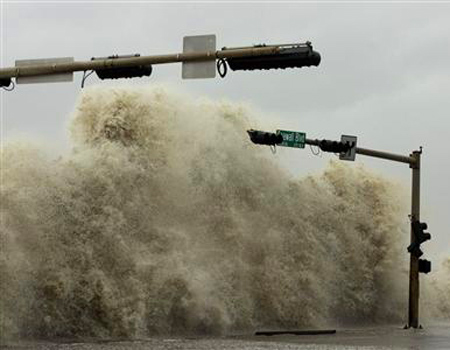 In the second picture, check out the storm surge hours before Hurricane Ike hit. This entry was posted on September 21, 2008 at 12:47 am and is filed under QueryTracker Chain, The Writing Process. You can subscribe via RSS 2.0 feed to this post's comments. Oh my goodness those pictures are insane! I am so glad that you made it through the storm okay, and are back on the blog chain with us! Really, looking at those pictures, the only thought in my head was…WOW! Absolutely incredible. 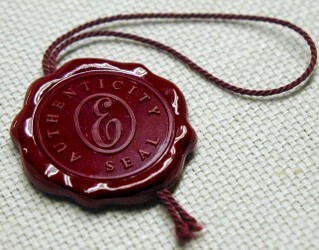 Authenticity indeed. Hmmm… the hurricane delayed you posting your awesome post… and simultaneously made it even more awesome! That makes my head spin a little. I hope the hurricane will inspire editors as well. Thanks, Heather. Art imitates Life, Life imitates Art, and in the sequel Art will once again imitate Life. Glad you’re okay, and I hope your future book fodder doesn’t have quite the same AUTHENTICITY. Talk about writing what you know. Maybe I should write about tornadoes. Being from Oklahoma, I’ve seen a few whoppers up close and personal. Too bad it would be hard to work in a tornado in late 1700’s Scotland, well, unless I switched to paranormal, bet I could work one in then! Good post and GREAT pics. Those are amazing photos. I am so glad you and your family made it through safely. Ok, I think this is one of my favorite posts ever in our blog chain. You couldn’t have made your point about authenticity more poignant than by showing us how Ike played the same kind of havoc as the storm 108 years ago. I know the pictures were kind of a pain to get up, but they were so very worth it! Seriously — I just LOVE this post, thank you so much for sharing it with us! Seriously, Mary, those pictures are AMAZING. To twist another phrase, “Be careful of what you want to research; you just might get it!” But your story will definitely be authentic! Glad you made it through the hurricane OK! I love the last picture of the statue with the waves behind it! Glad you came through okay! Incredible devastation. Awesome power. Almost incomprehensible destruction. Just looking at these few pictures overloads my mind; I can’t imagine what it would have been like to actually live through something like that. We don’t need to invent Zombies or Aliens or rogue Viruses to destroy life on Earth; just the powers available to the Earth are more than sufficient to do the job. 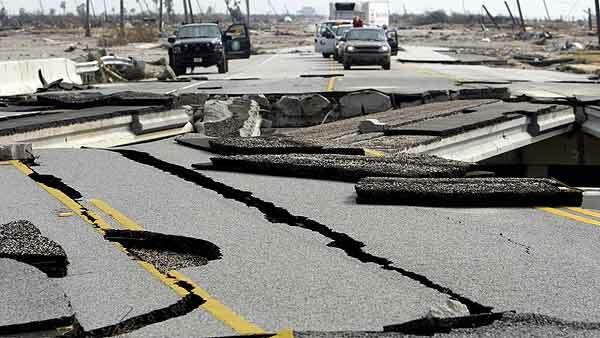 Add in earthquakes, tornadoes, volcanoes, “super” storms, etc., and you wonder how we’re all still here! Thanks for the reality check.